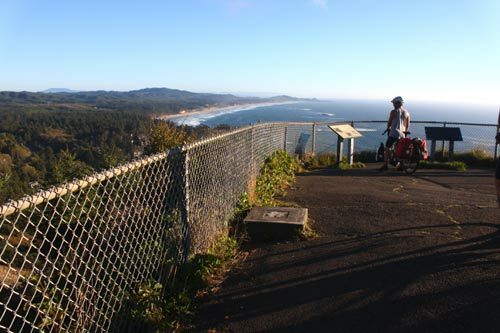 (Oregon Coast) – UPDATED: WARM WEATHER FORECAST EXTENDED AT LEAST A WEEK. 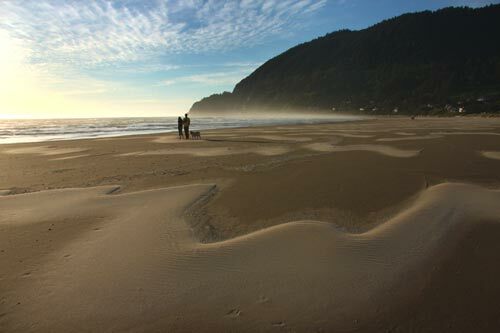 See the latest edition: More Oregon Coast Second Summer - Perhaps More Than a Week. Both the Portland area and the Oregon coast (as well as Yamhill Wine Country) are looking at some rain and clouds for the first part of the week, then moving into days of plenty of sun and what appears to be another run of Second Summer for the beaches. 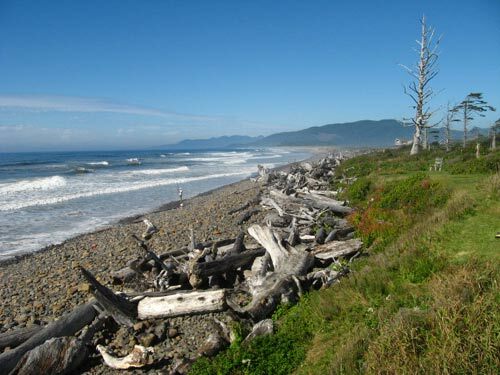 In fact the National Weather Service (NWS) in Portland is talking about a “summer-like northerly wind pattern” for the late week and weekend along the coast. Now, as of Oct. 10, this warm forecast is extended through at least Wednesday, October 17. For Portland, wine country and the Oregon coast, rain starts the week off on Monday and Tuesday. Wednesday and Thursday will have some patches of fog either at night or in the mornings, while otherwise sunny and warm conditions happen after the fog dissipates. Then comes a warm late week and weekend. Around the Metro area, including Yamhill Wine Country, Monday and Tuesday will be mostly cloudy and with high temps in the low 60s. Starting Wednesday, the fog comes in at night, sticks around until early Thursday, then after returning at night disappears again on Friday. Temps on Friday and over the weekend will be around the mid 60s, while Saturday could hit the low 70s. 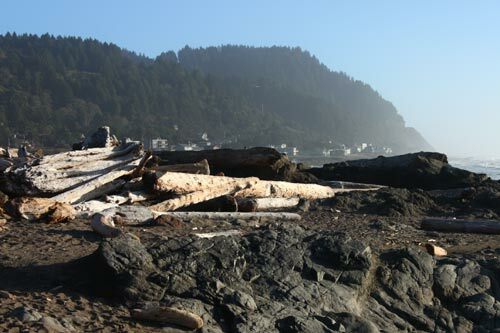 On the Oregon coast, the forecast is largely the same except temperatures will only get as high as the low 60s. However, with a warmer and lighter wind pattern expected this will likely mean really warm temps as you hit the tideline because of the low wind chill factor. Sands and the ocean always heat the air up. The NWS said an upper level trough will be keeping the area wet until Tuesday. There are some small craft advisories currently in effect for the beaches, but waves will drop below the 10-foot mark for the rest of the week, the NWS said. 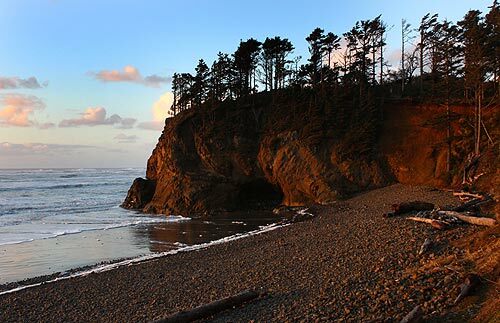 See full Oregon Coast Weather.